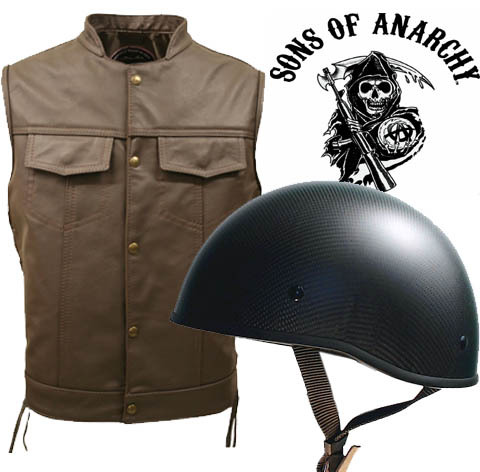 The show might be over but the memories of 7 seasons will never fade especially living vicariously through your very own Sons of Anarchy style motorcycle gear including SOA inspired beanie helmets and USA manufactured leather club vests. 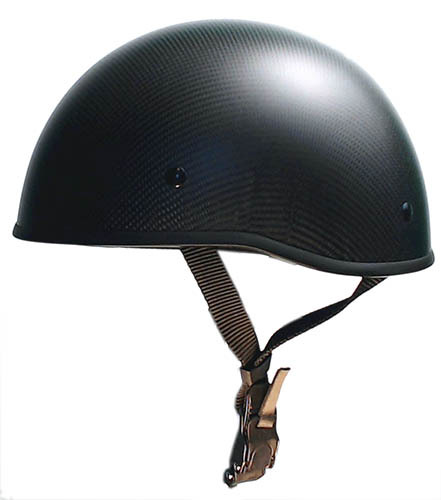 It doesn’t matter whether you thought Clay or Jax was THE guy – Biker’s Den promotes the Sons of Anarchy motorcycle gear that made the show iconic. 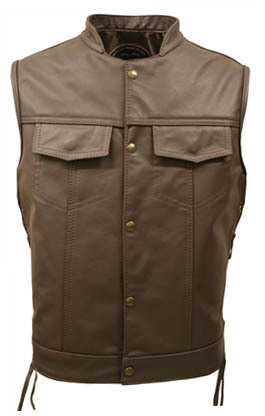 Check out our vests and helmets to keep your show going – in a variety of styles and colors that are road ready and DOT approved, SOA gear is the real deal and command a second look wherever you are and whatever you’re doing.